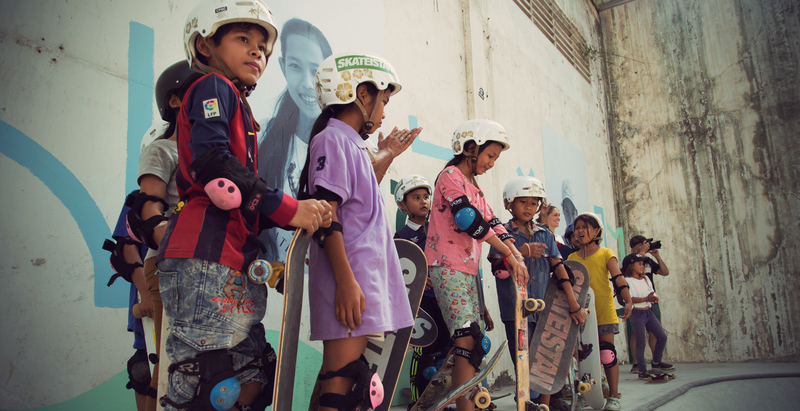 Skateistan, the award-winning non-profit organization empowering children and youth through skateboarding and education, launched a new Skate School in Phnom Penh, Cambodia on end of February. Over 100 children celebrated alongside special guests from around the world, including skaters Sky Brown, Mimi Knoop, Jim Thiebaud and funding partner, The Skateroom. 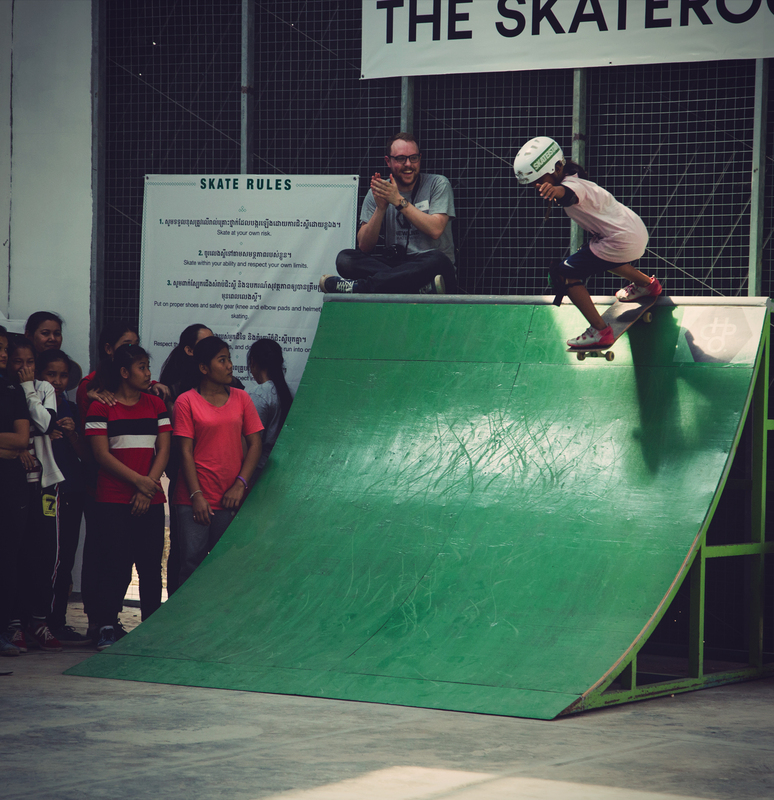 As soon as the ribbon was cut by students to officially open the Skate School, girls took to the new 500 square meter skatepark to put on a demo for the crowd – dropping in from the highest ramps and showing off new skills they had already learned on the concrete features. This was followed by a pro skate demo in which 9-year-old Sky Brown wowed the local children (and her new friends) on the mini ramp. There was also breakdancing, a magic show, interactive wall art and a 360-degree nature experience. It was a magical day celebrating the power of skateboarding and creativity to change the lives of children in Cambodia. 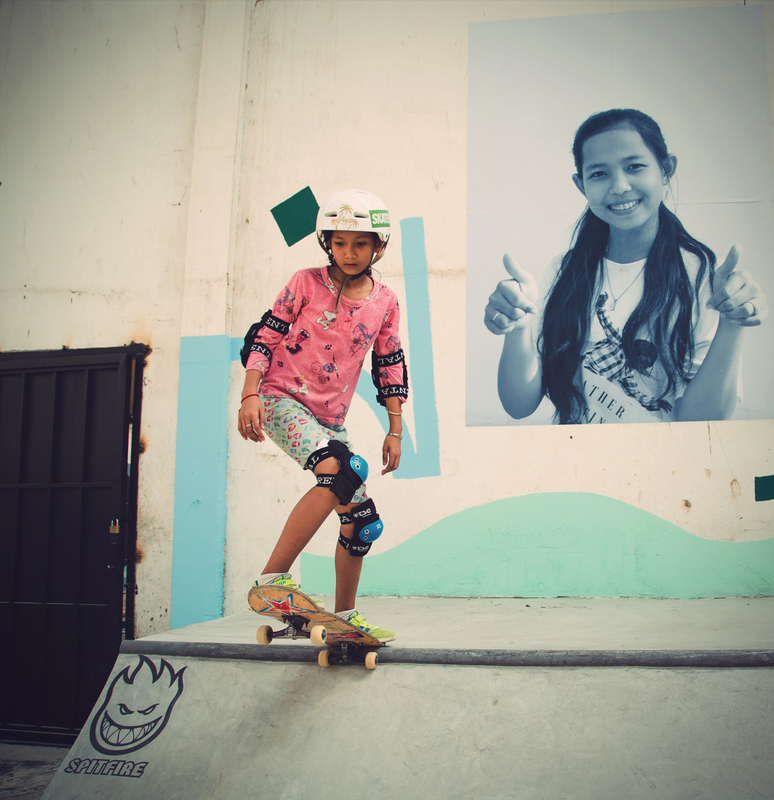 Skateistan first began running programs in Phnom Penh in 2011 and recently moved to a new location, to better meet the needs of local children, in particular girls and children living with disabilities. 240 children and youth are currently part of the programs (Outreach, Skate and Create and Youth Leadership) in Phnom Penh, of which 53% are girls. 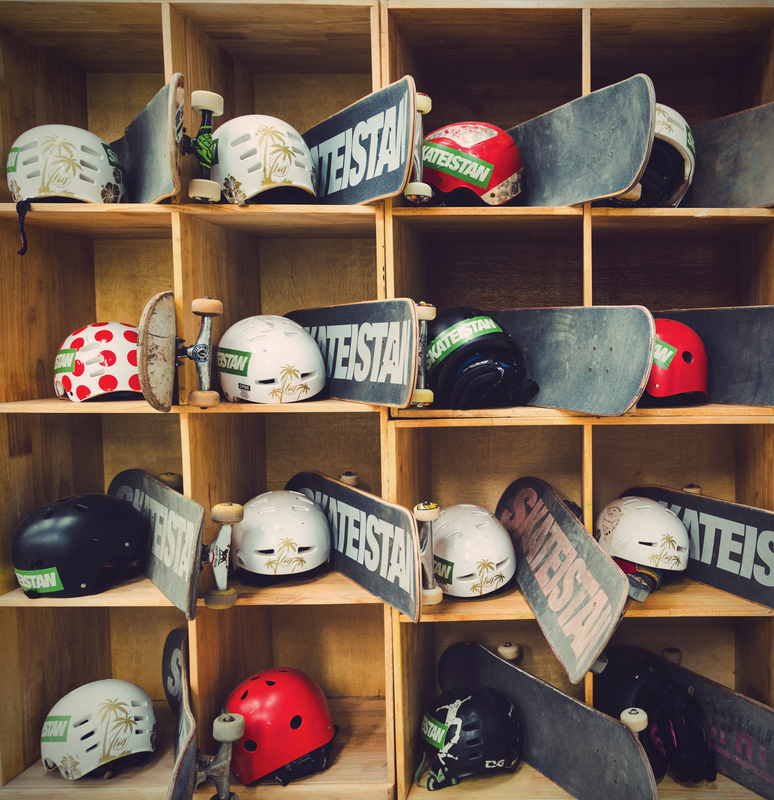 This new space will enable Skateistan to provide skateboarding and educational opportunities to even more children in the local community surrounding the Skate School whilst continuing to work with multiple partner organizations in the city. The facility consists of a skatepark, classroom, library, office and large green space. 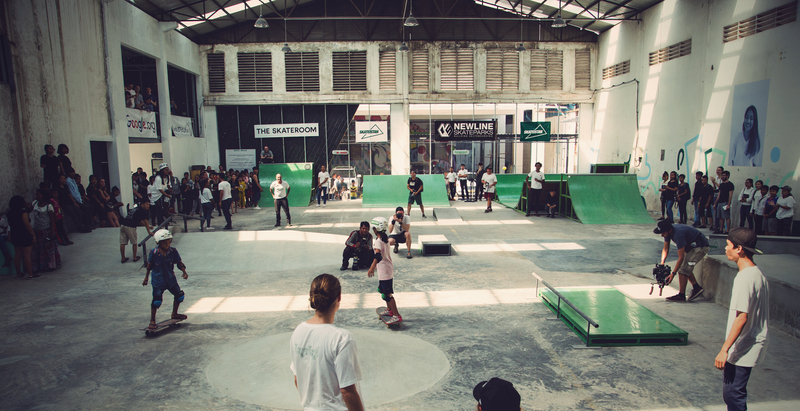 The skatepark is the first of its kind in Cambodia and, when not in use by Skateistan students, will be open for the public to enjoy. 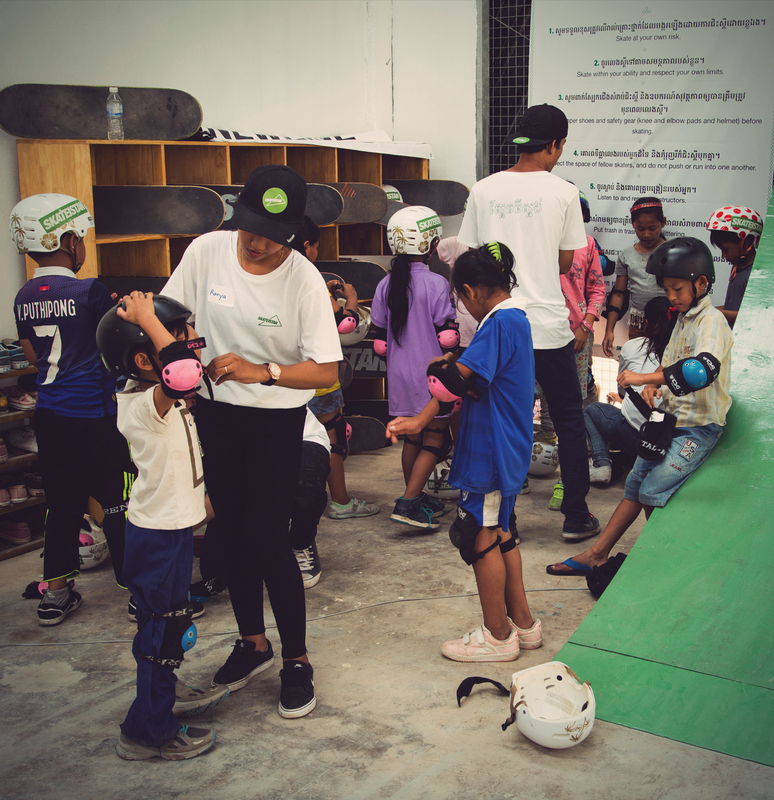 This bright new start for Skateistan in Cambodia sees the non-profit organization further integrating into the community and providing a safe space for local children to play and learn for many years to come.